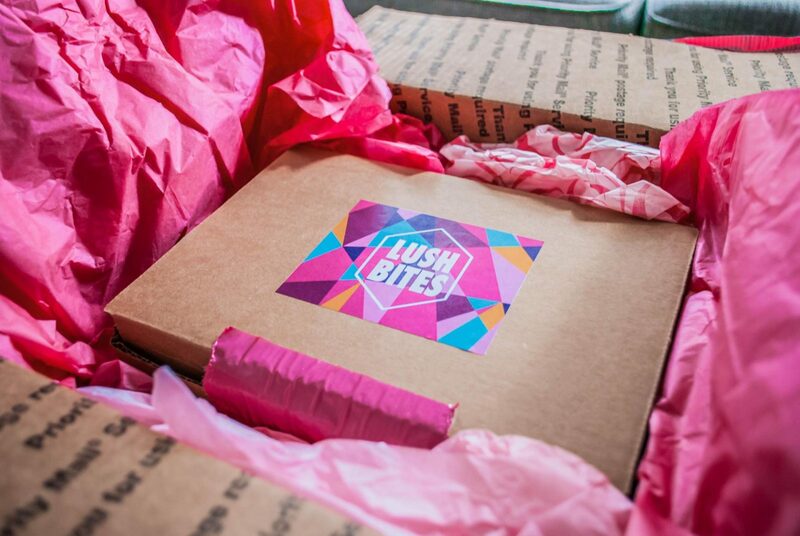 Recently, I was lucky enough to try Lush Bites, a gourmet gluten-free (GF) cookie subscription service based locally in Chicago. I couldn’t be more excited about these cookies, and I have FIVE reason why you should be just as obsessed as I am! They taste AMAZING! This is obviously the number one reason why I love these cookies. 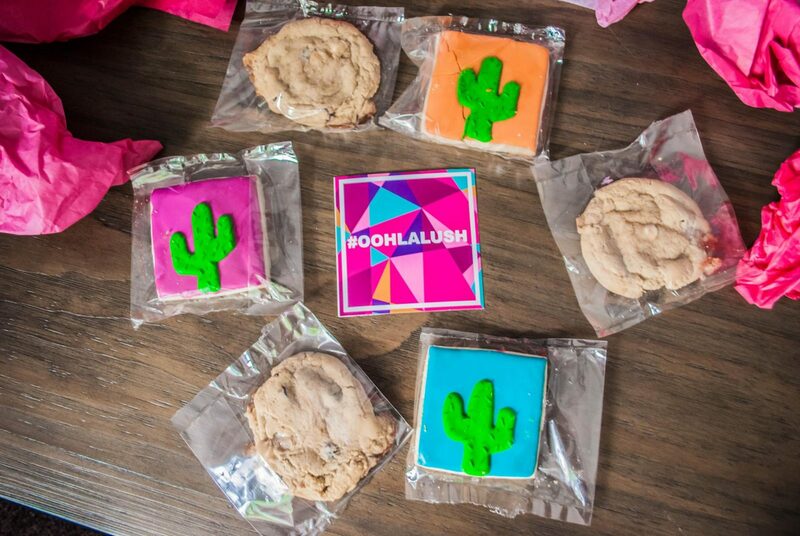 I received the classic sugar cookie decorated in totally adorable cacti and the s’mores flavor! Little did Meg, the creator of Lush Bites, know that s’mores are my kryptonite. But seriously, these cookies stand up to any non-gluten-free cookie out there. Each cookie is packed with flavor and does not have that weird gluten-free taste to it…you know what I’m talking about…where you are eating a GF baked good and you know it’s GF. Meg perfected each Lush Bite cookie recipe. My favorite part of them (besides the delicious marshmallows baked into the s’mores cookies) was the fact that both sets of cookies were soft and chewy. There is legit nothing worse than biting into a hard crunchy cookie – these were the exact opposite. The quality of these cookies rival any regular high-end bakery out there! The cookies are GLUTEN-FREE! I love that Lush Bite’s are GF because I don’t feel nearly as guilty pigging out on them. Gluten irritates my stomach, so the fact that Meg has made an excellent gourmet cookie without any gluten in them is a double score for me and all you other GF people out there (or people who just like to avoid gluten when possible). Meg has been an avid baker and food blogger with her site A Dash of Megnut for years now. When she was diagnosed with Celiac Disease, she wanted to develop a cookie that was just as good as the old cookies she used make but without the stomach-disturber gluten. In my opinion, she definitely succeeded at creating that! 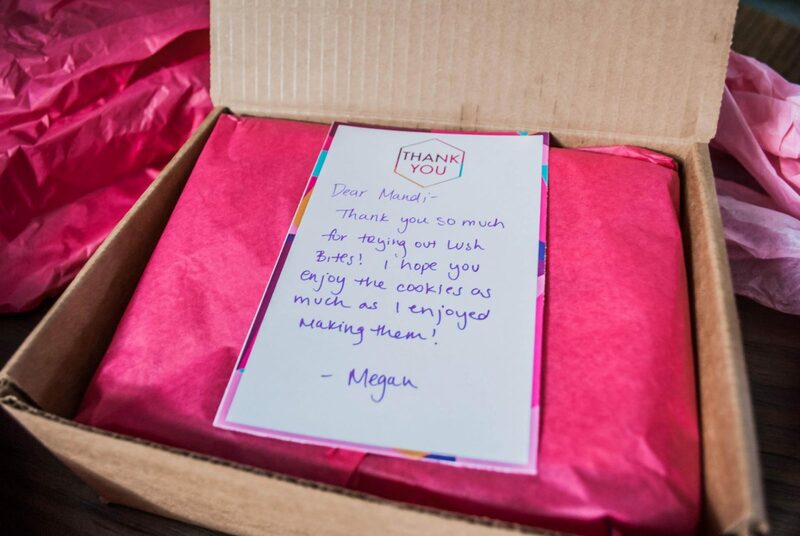 Each package of cookies is delivered monthly right to your door! As someone who lives on Amazon Prime and on-line shopping for most of my clothes, the fact that cookies are delivered to me is a huge convenience. 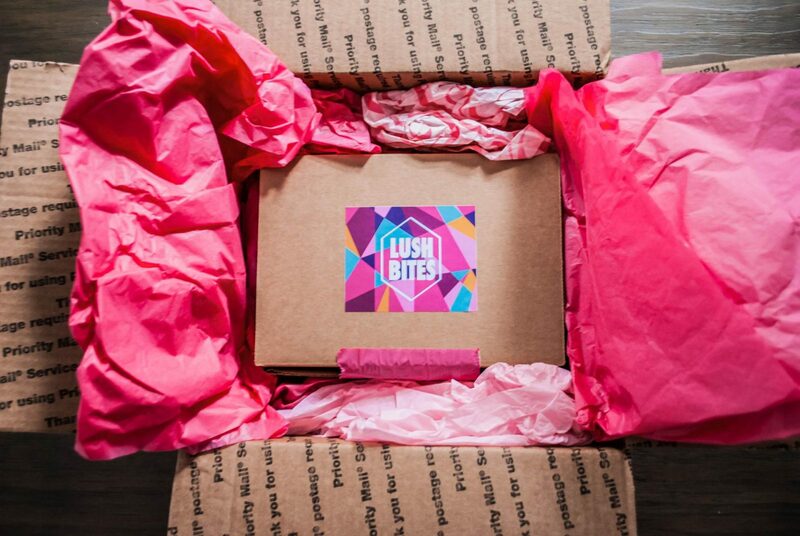 The orders are shipped on out the 3rd Monday of every month and show up, perfectly packaged on your doorstep a few days later. 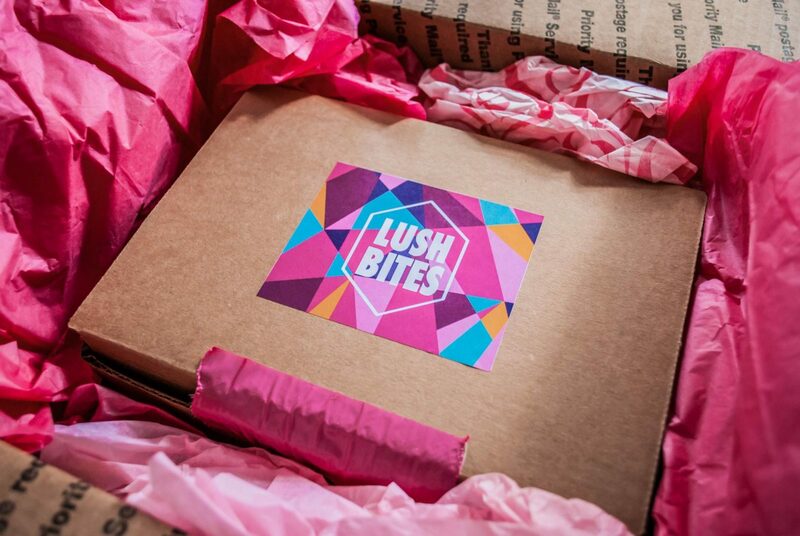 Because I am in the Chicago-land area where Lush Bites is headquartered, I actually received my box the next day after being shipped! It was awesome and super fast. They do ship using USPS so depending on where you are in the states, it might be a little later, but your cookies are still going to taste amazing. I ate mine over the course of a week and never once did they lose their chewy freshness. 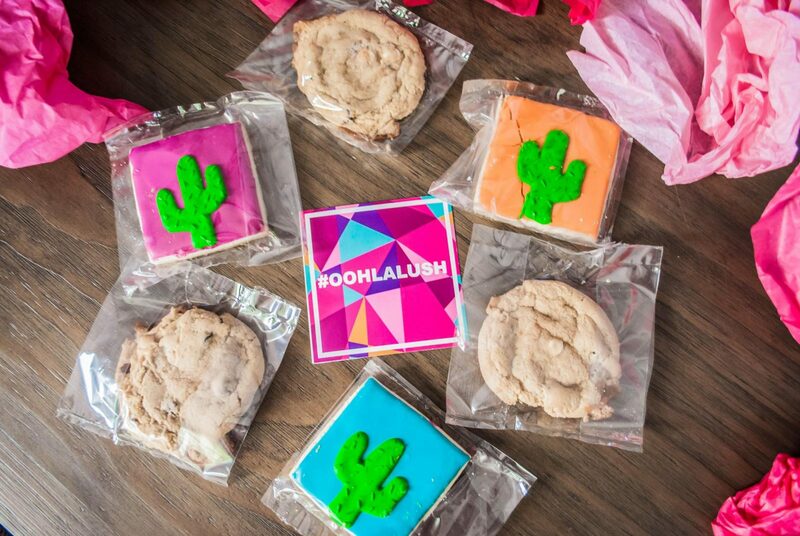 You receive a variety of gorgeously decorated cookies! So whether you choose the six or twelve cookies, half of them will be their beautiful signature sugar cookies and the other half will be jumbo gourmet cookies in a surprise flavor (mine was s’mores). The sugar cookies are ALMOST too pretty to eat – almost. Mine were decorated with adorable cacti in bright bold colors! Getting a variety of flavors over the months is definitely something fun to look forward to! Every cookie comes individually wrapped. Why is this important? Because you can save them and eat them one by one or give them to friends as gifts! I chose to eat mine over the course of a week, loving the fact that they were sealed for freshness. It also makes handing them out to friends, bringing them into work or to a party for sharing easier, too. People can take one and enjoy it on their own time then. On top of that, in case some breaking during shipping (which happened to me), then you still get your whole cookie! Even though a few of mine broke, they were still incredible. 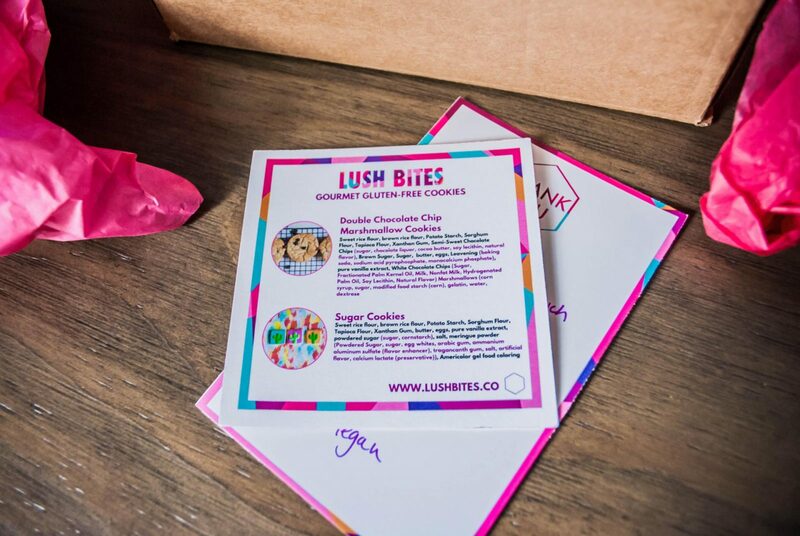 There you have it – my top five reasons why Lush Bites gluten-free gourmet cookies are the best around! 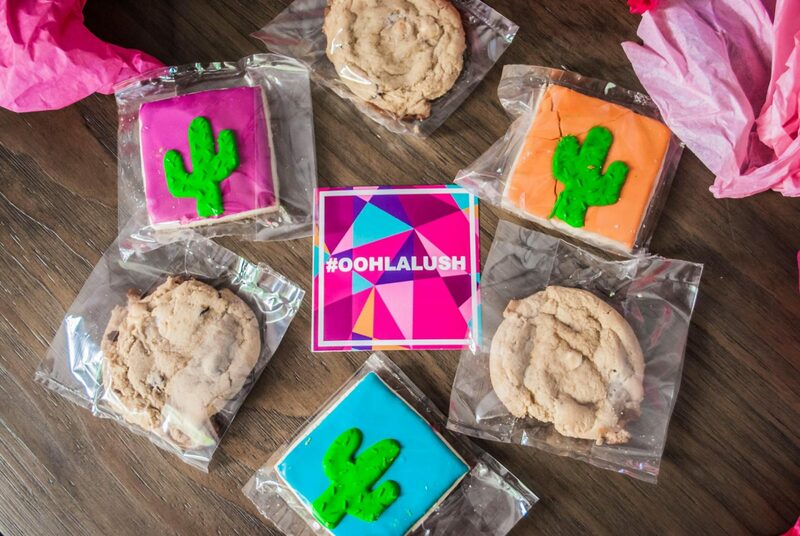 I really hope you take a chance to check out their website and these amazing cookies. 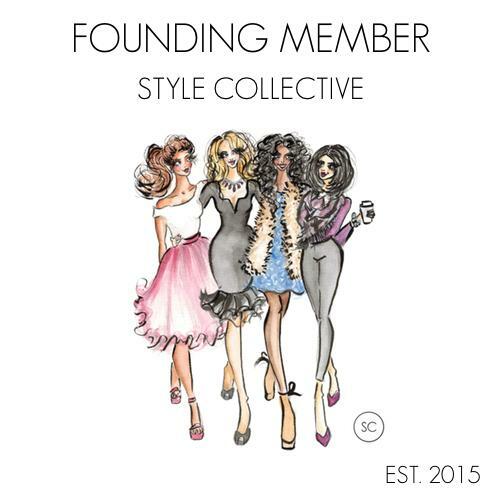 Also, for my readers, Meg was kind enough to provide a promo code to receive 10% off your first order! Enter it at check to get 10% off your purchase! Please let me know if you have any other questions! And hope you love your gourmet gluten-free cookies as much as I did! P.S. I meant to take some styled pretty pictures of me physically eating the cookies, but I just enjoyed them after dinner (post-shower, in PJs) and didn’t hold out to take fancy photos of me eating them – sorry guys lol! 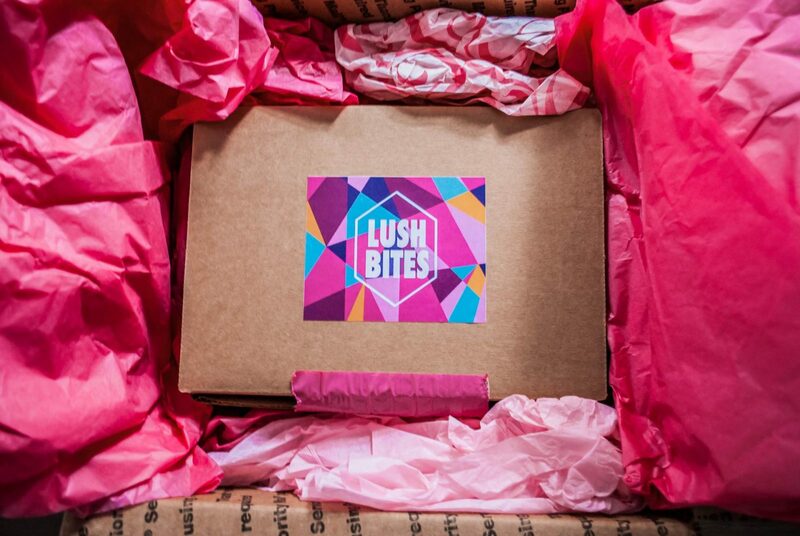 Disclaimer: I received my package from Lush Bites for free; however, all opinions I have on the product are my own.